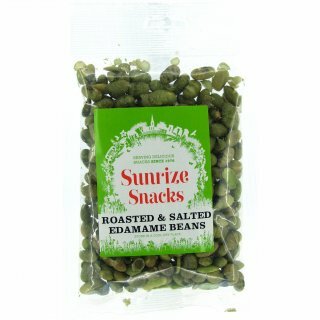 A delicious new savoury snack from us here at Wilton Wholefoods. 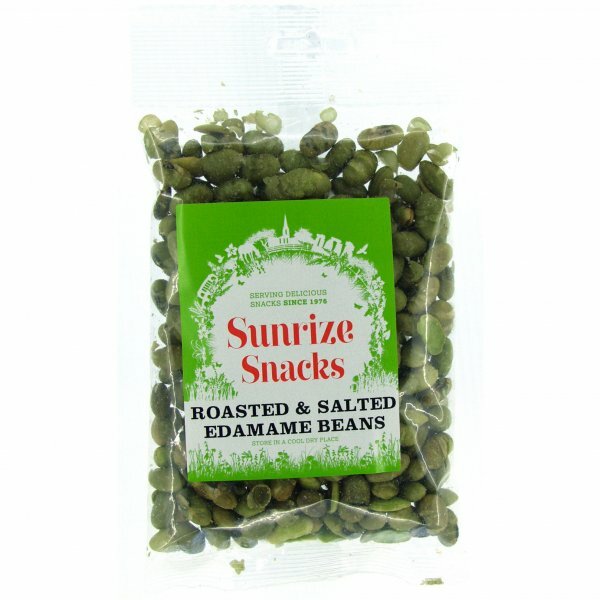 Simply oven roasted edamame beans which have been lightly salted. Enjoy with drinks, or whenever you need a light, tasty, high protein and high fibre snack.